My Cancellations for weather-related library closings. 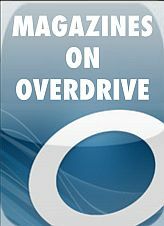 Sign up if you'd like to receive our free weekly email about the newest books, movies, and music at your library. Be sure to visit the In The Gallery link to learn about upcoming monthly music and art venues! Click here to watch a short budget presentation video concerning the upcoming FY20 budget for the town of Pepperell. 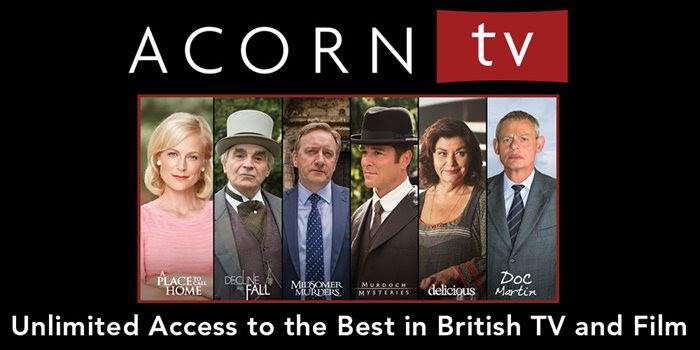 Acorn TV streams world-class mysteries, dramas, and comedies from Britain and beyond. Binge-watch a classic series or discover your new favorite show among dozens of programs available exclusively on Acorn TV. With thousands of hours of commercial-free programming and new shows added weekly, there’s always something to watch! Simply click on the link above to get started. We are excited to announce another new service. IndieFlix is a movie service that offers access to pop culture favorites, box office hits, award-winning feature films, documentaries, and shorts. With IndieFlix,you can instantly view thousands of titles from around the world, including the best from classic TV, horror, comedy and film festival darlings! Simply click on the link above to get started. 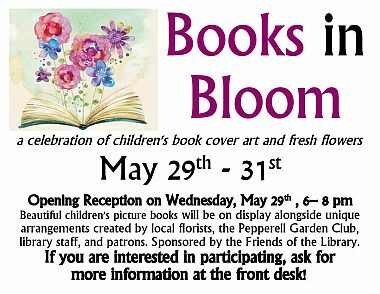 Easily keep track of everything going on at the Lawrence Library and in Pepperell! Burbio.com is a free website and app that puts school, library, and other local events all in one calendar. You can create a personalized event feed and sync events to your Google or iPhone calendars. Download today - it's FREE! 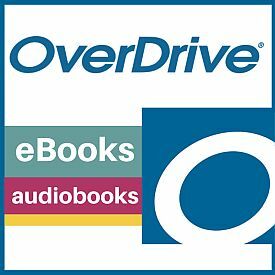 Our new mobile app is available for Android and iOS - quick and easy access to our catalog, your library account, ebooks, downloadable audiobooks, and so much more. Click Lawrence Library Mobile to download today - it's FREE! Global Road Warrior Global Road Warrior TM is the world’s most extensive country-by-country resource for learning about culture, customs, history, and language worldwide. Global Road Warrior TM consists of 175 Country Guides of 119 topics each. No other single resource covers so many topics, so well, for so many countries. Remote access for 24/7 availability. Browser enabled for desktop and mobile devices. NUWAV Legal Documents provides documents that meet the needs of the everyday Massachusetts and New Hampshire Citizens. Easily compose documents in categories like Business, Contracts, Landlord/Tenant disputes, Divorce and much, much more. NUWAV Legal Documents provides Citizens with access to legal documents that reduces the "justice gap" in America. Try it today! Enjoy full-length concerts and music documentaries from home. Over 1,500 of the most amazing live moments in music streamed on-demand to just about any digital device. Click here to start viewing from home today! Universal Class is a new online continuing education program offering over 500 courses. They include self paced lessons, exams, assignments, discussion boards and an instructor to help you master the learning outcomes.Try it today!